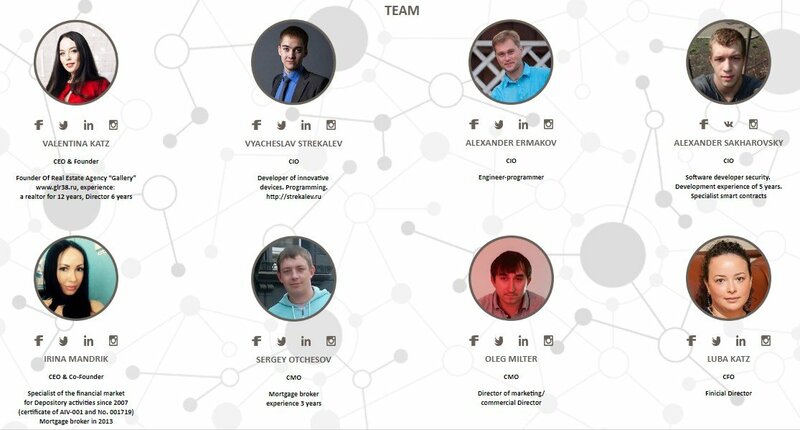 During crowdsale HLCoin will compile a limited number of 150,000,000 tokens and be sold at a fixed price. The total time interval of crowdsale is 30 days. 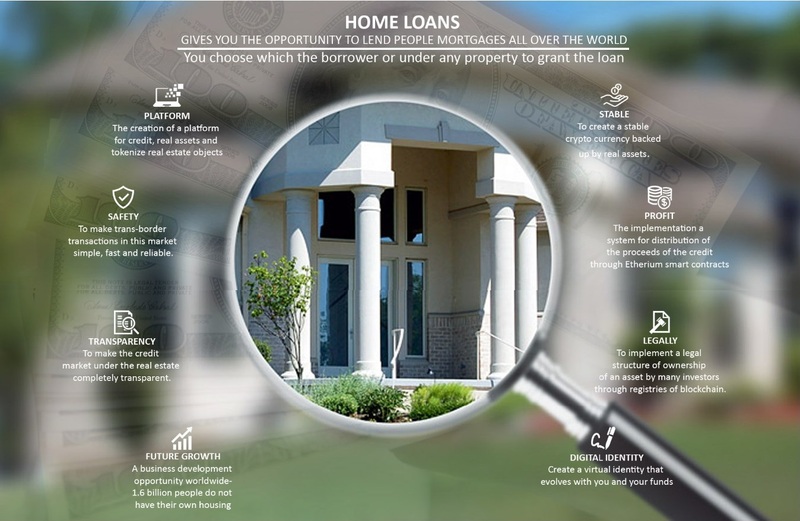 The primary offer of HOME LOANS tokens and the corresponding process of creating tokens will be based on the use of “smart contracts” launched on the basis of Ethereum. 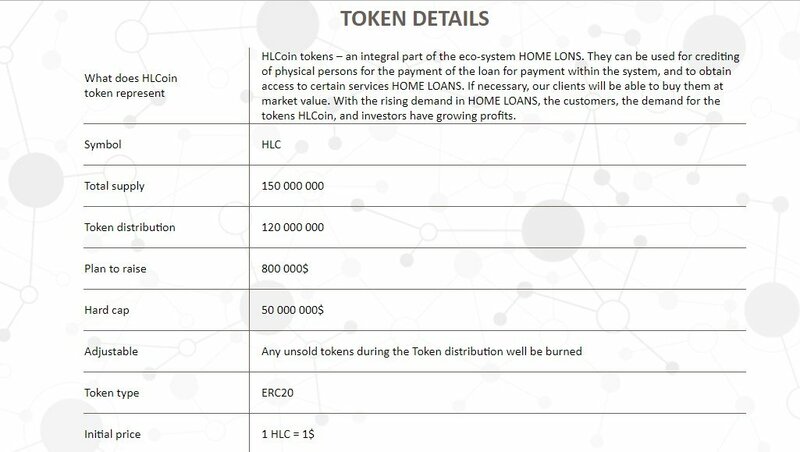 1 US dollar – 1 HLC token.